Topaz is one of the more common gemstones on the planet. However his should not stop them being treated as a beautiful option in the coloured world. Pure Topaz is white. It is mineral impurities that cause changes within its colour, and funnily enough it is these impurities that lead to increased price. 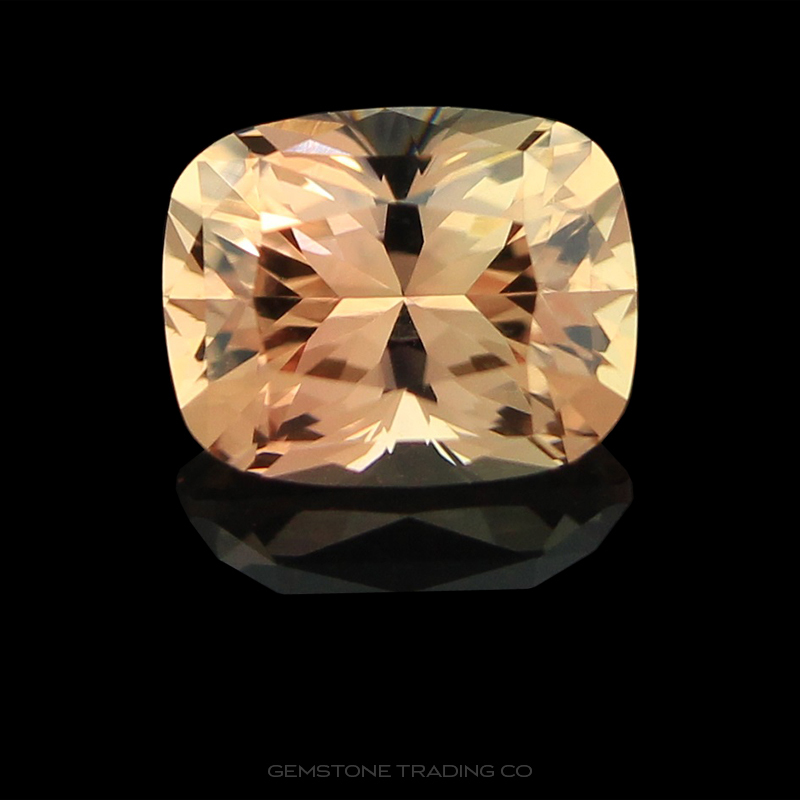 Natural Pink and Imperial Topaz are generally the varieties that command the highest prices. Both of these come primarily from the most famous Topaz mine in the world; Ouro Preto, Brazil. The brilliant blue shades of topaz which they are mostly known for are usually achieved by artificial means. Topaz is exposed to radiation (a process known as irradiation) and then usually heated, to produce striking blue colours. A deep blue enhanced topaz is known as “London blue”; medium blue is called “Swiss blue” and light-blue is termed “sky blue”. Natural Blues do indeed exist but are generally a fainter greyish shade of blue. These weaker colours still command a higher price because of the fact it has not been artificially enhanced. Being a common gemstone, it is found all over the world. Some of the larger deposits are in Afghanistan, Australia, Brazil, Czech Republic, Germany, Italy, Japan, Mexico, Nigeria , Norway, Pakistan, Russia, Sri Lanka, Sweden, and the United States. Although topaz is a fairly hard gemstone it has perfect cleavage and is therefore susceptible to being damaged if struck upon a hard surface.